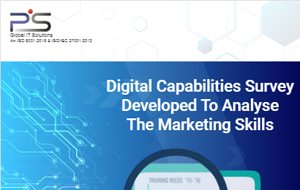 Pratham Software (PSI) helped developed the previously ideated online survey to map the Digital Skills capabilities for agency and advertisers and help them bridge their digital skills gaps. It provides a ‘health check’ of a company’s digital skill levels & will provide benchmarking reports vs industry averages. 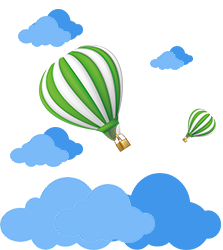 The survey allows online registration for small scale organization and bulk upload facility for large-scale advertisers. In fact, the survey can be customized for big organizations as per their requirements.